We’re sorry. This page is for OGfitness members only. 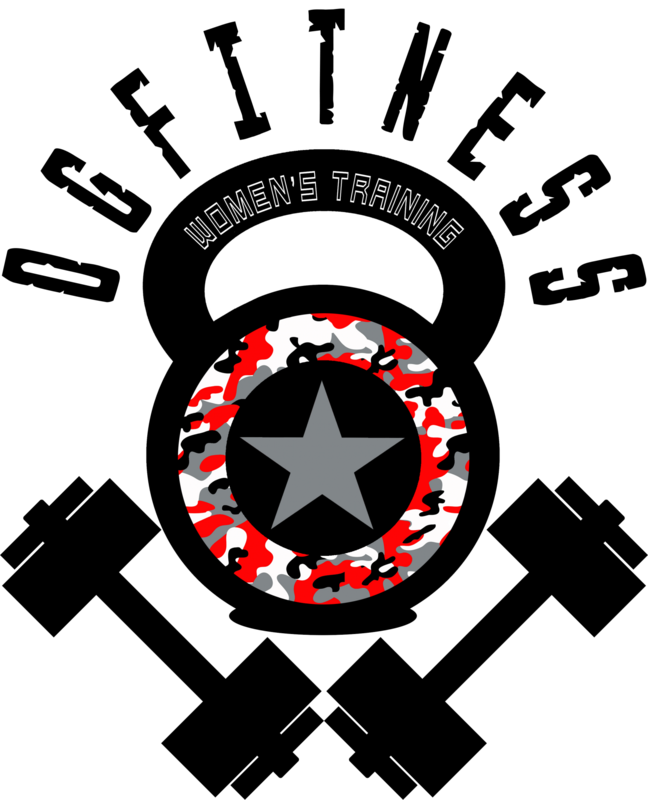 If you’re a woman and interested in joining OGfitness please contact Nancy at 704-408-2752 to join. Thank you for your interest and we look forward to speaking with you.